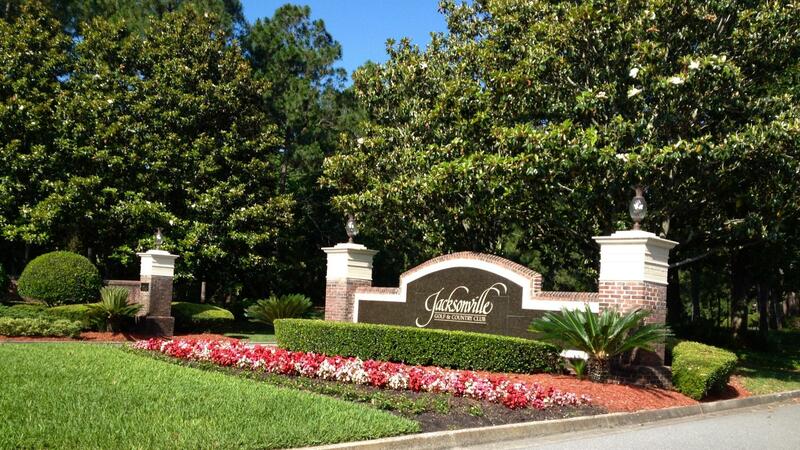 Rent Jacksonville Golf & Country Club | Corporate Events | Wedding Locations, Event Spaces and Party Venues. No matter the celebration or event at hand, Jacksonville Golf and Country Club’s special event staff will anticipate your every need. Our elegantly appointed clubhouse is ideal for gatherings up to 300 people. For a special touch, expand your event to the wraparound Veranda, outdoor Lawn or Garden Terrace overlooking the golf course. For a smaller group, the Library or Boardroom is perfect for an intimate dinner party. Leave your next business meeting or conference to us! Our professional staff will help you design an event that is time efficient and caters to all of your attendees. Conclude your meeting with an afternoon spent impressing your clients with a round of golf on our pristine fairways and immaculately maintained golf course. Each of our rooms available for your meeting space includes wi-fi, A/V, and conference call capabilities.